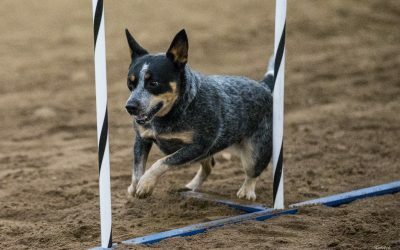 The North American Dog Agility Council (NADAC) is a dog agility venue with the main goal of giving every competitor what they desire to achieve from this sport that so many of us spend our weekends competing in. Whether you enjoy being highly competitive, or just come to trials to meet with your friends and relax. We are striving to give you the absolute best experience from both sides of the page. 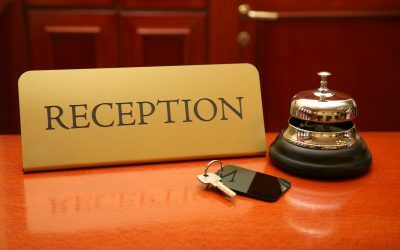 In the coming years we plan on releasing a multitude of programs allowing each person to focus on what gives them the most enjoyable experience with the time they spend with us. So stay tuned and happy trialing! 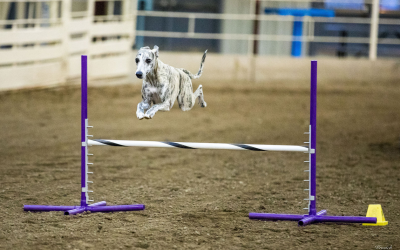 Learn the ins & outs of NADAC agility from the Exhibitors’ Handbook. 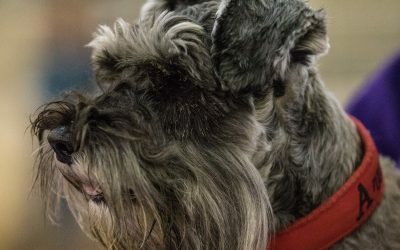 Become an Associate Member and register your dog to get started! 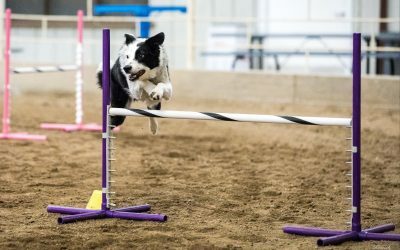 Find event dates and locations where you can participate in NADAC sanctioned agility trials. The NADAC Forum is the best place to ask questions, discuss ideas, and get to know other agility enthusiasts who play our sport!